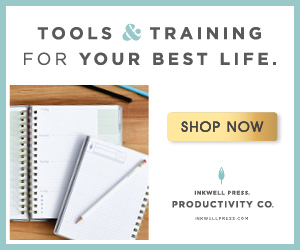 I’m an avid listener to Happier, a podcast by Gretchen Rubin, where she often discusses her famous 4 personality types knows as The Four Tendencies which is a framework for uncovering what drives everything you do. 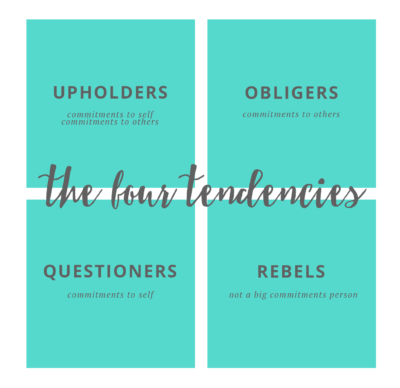 She dives into more detail in her newest book, The Four Tendencies, so I thought it was about time I did a series with what the Four Tendencies have brought to my life and my coaching practice. 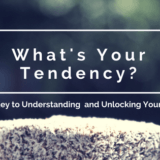 The following 4 part series is my interpretation of each Tendency. Today we’re starting with Upholders which is me, at least the majority of the time! 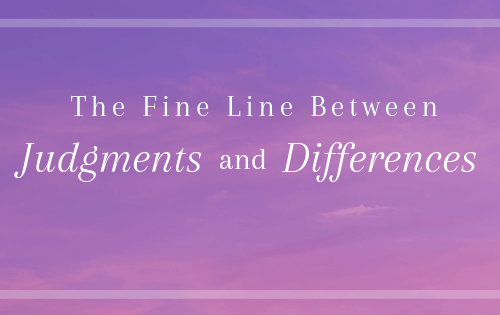 It’s important to know that most people aren’t 100% one tendency or another, but often have one they tend to operate as with a few instances where another tendency takes over. 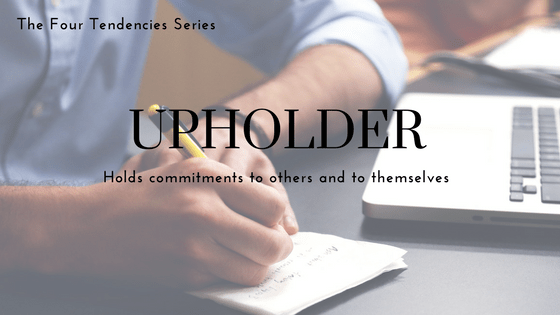 An Upholder not only is held accountable by others – friends, bosses, instructors – but by themselves. If they agree to help someone with a project, they will keep their word no matter what comes up. If they give themselves a deadline and tell no one, they will meet that deadline. Often, perfectionism. They don’t like making mistakes or straying from rules and guidelines. While these can be good qualities, it can stop them from moving forward if things aren’t exactly as they’d like. 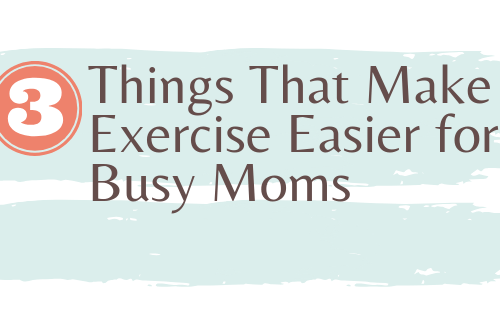 While they tend to give tasks their all, they can get so focused they miss other ways to do things, as they like to be in charge and stick to set systems. 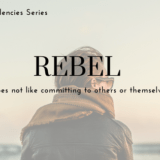 They can come off as rigid, inflexible. Their dedication to saying “yes” to others can leave little time for themselves, brushing self-care to the side. 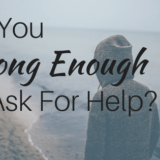 They don’t like asking for help and can take on too much quickly, which can lead to burnout and/or resentment. 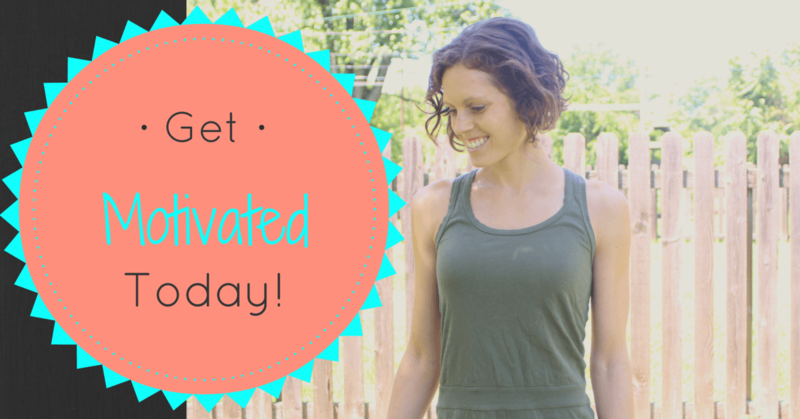 What strategies help Upholders reach their goals? 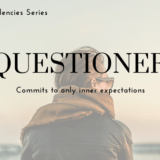 As a majority Upholder, I find keeping my biggest priorities top of mind. When a business associate asks something of me, my instinct is to say, “yes!” – whether it’s to meet for coffee and share ideas or collaborate on an event – I now take a moment to look at my schedule and determine if I have time for what they are asking of me, and if it will help me in any way personally or professionally. Since Upholders do basically everything they commit to, it’s important they make it a goal to not overload themselves. For tasks they struggle with, it helps to come at it both ways; write their goal down for themselves, and share it with others to be held accountable from the outside. Practicing getting things started and getting things checked off even when they aren’t absolutely perfect will help them get through their lists instead of spinning their wheels on some detail that doesn’t make much difference in the end. 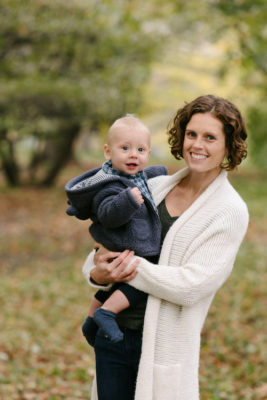 For example, when I first started my coaching business, I felt I needed every form, every page of my website, every package I would offer, created and ready to go. In reality, what I needed was clients! It would have been fine to get up the basics of what I do with how to reach me, and focus on attaining clients. From there, I could naturally discover what I needed to create as I went. 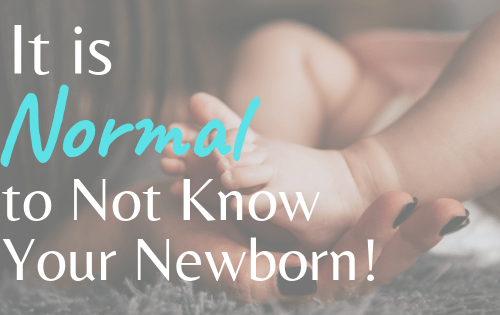 Did you take the quiz? 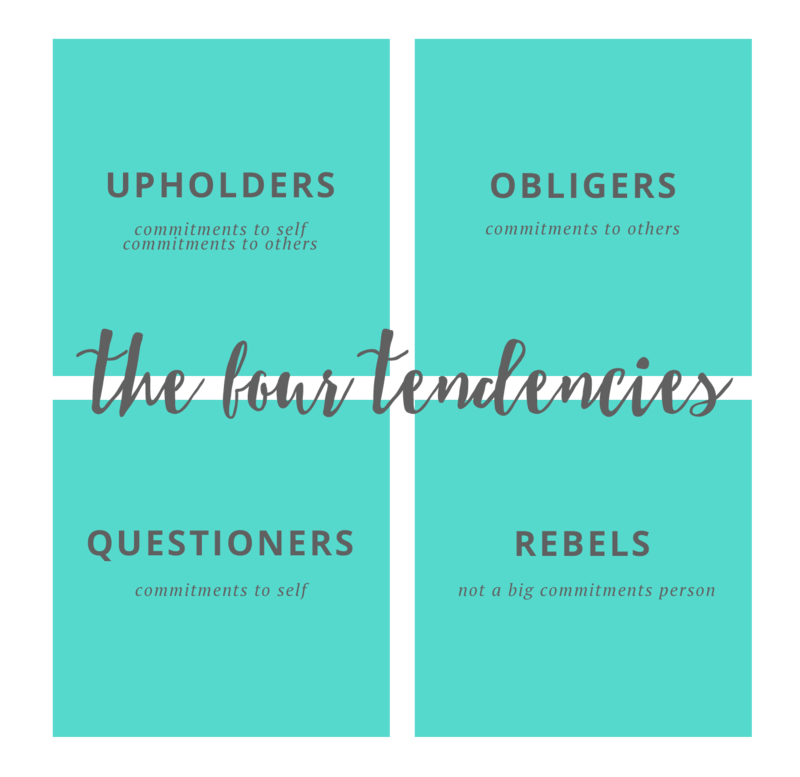 Are you an Upholder? 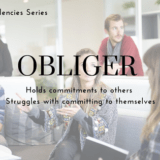 Next week we’ll look at Obligers.